In this post I describe how I use Canva to create headers for blog posts. If you look through the design style of my posts from 2011 until now, you will see some changes through the years. Currently, I am trying to add image headers to each post. You can only share to Pinterest if a post contains images. Including an image on a post ensures that Facebook will recognize the correct image when you share a post. 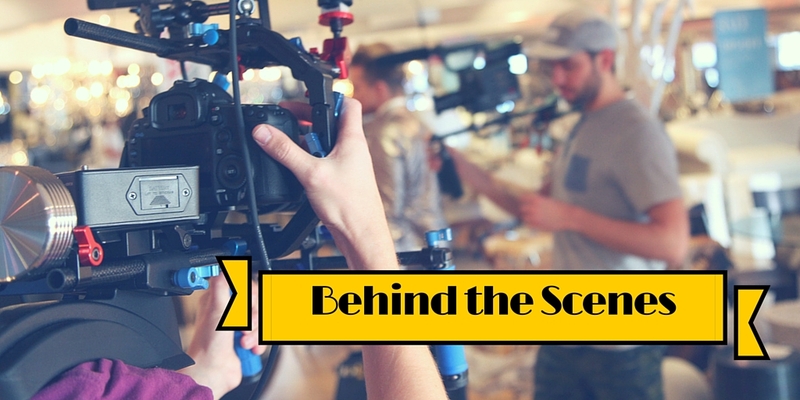 Using headers can be a way to grab attention while conveying the theme of the post. Canva is mostly free graphic design site created for those with limited graphic design experience. The motto of Canva is "empowering the world to design." At the time of this writing, over 54 million designs have been created by 7.3 millions users since Canva launched in 2013. 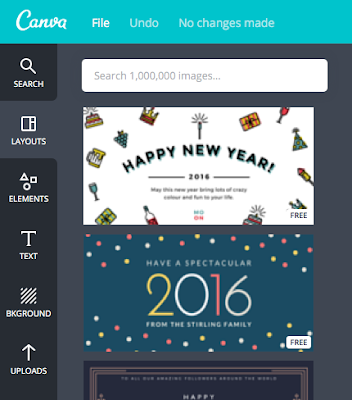 Canva contains libraries of designs, fonts, images, and layouts. Additionally, Canva features photo filters and icons/shapes. Canva is "mostly free" because a small charge is leveraged for certain design elements such as photos and other graphics. There is also a Canva for Work option, a subscription service. Canva is easy to use. For my blog headers, I simply navigate to the Canva website and select the Twitter Post. Once the blank canvas opens up, I import my selected background photo (usually from Flickr), find a select text style, and modify the text. Once I have designed to my satisfaction, I save the download the image as a JPG. Four options are available for downloading. 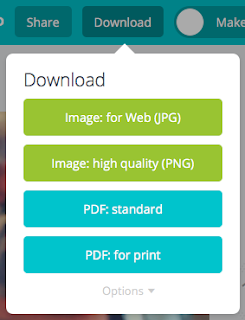 If you use any Canva-provided images that must be purchased, the downloaded versions will include a watermark prior to purchasing the images. For my blog, I upload the design while creating the post. Have you used Canva? If not, I encourage you to give it a try.